Helen Stenton has joined Watson Burton as an associate. Newcastle-based commercial law firm, Watson Burton has further strengthened its real estate team with the appointment of an experienced associate. Helen Stenton brings a wealth of commercial and residential property development and transactional experience to the firm, which will further enhance Watson Burton’s specialist offering in the real estate sector. The real estate team at Watson Burton provides a range of services including advising on all aspects of the acquisition, funding, development, planning and disposal of development sites. Commenting on her appointment, Helen Stenton, real estate associate at Watson Burton, said: “The team at Watson Burton are very friendly and have a great understanding of their clients’ commercial challenges and business needs - this was a major factor in what attracted me to this role. 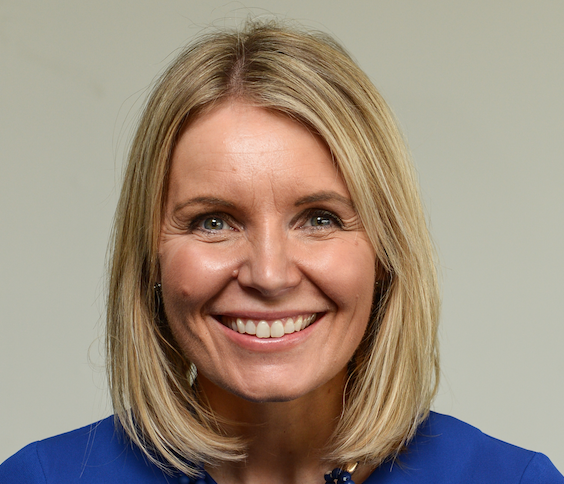 Newcastle United’s official charity has appointed Helen Wilson to join its senior management team as finance and resources manager. Helen is a chartered accountant who started her career at Deloitte. After qualifying, she held business assurance and finance roles at Home Group before moving to Sage Plc, where she worked for almost 10 years as head of finance for the mid-market division and latterly as a finance business partner. 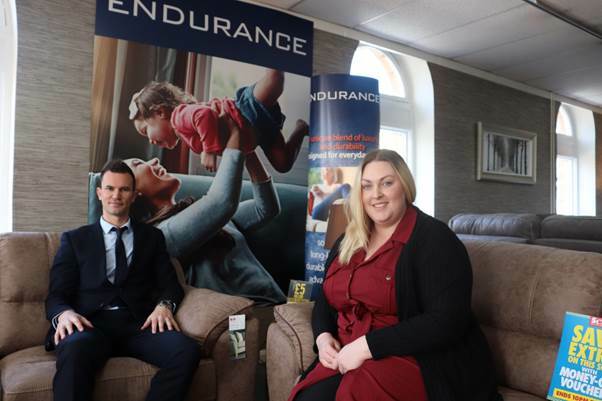 Stockton-based outsourced sales specialist, Just Williams has added Anna Caygill to its team, as it continues to build its presence throughout the North East and Yorkshire. Anna, 33, has been appointed as a sales specialist following several recent contract wins. 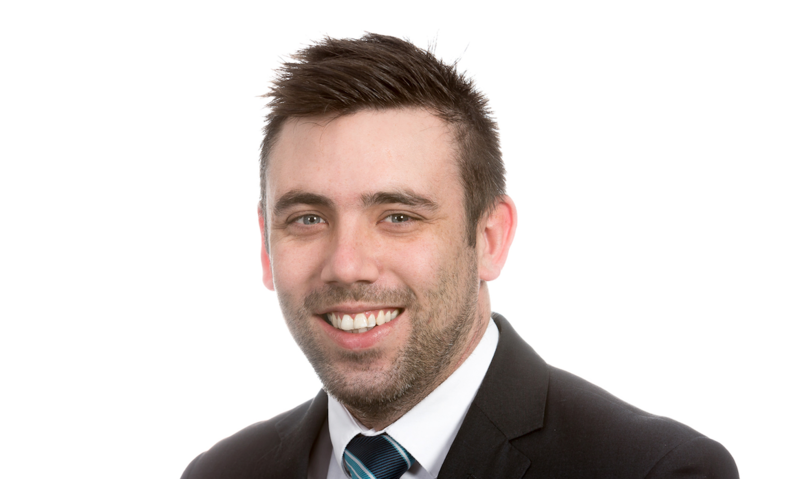 Joseph Kelly, 24, has joined in a sales support role looking after various regional clients. 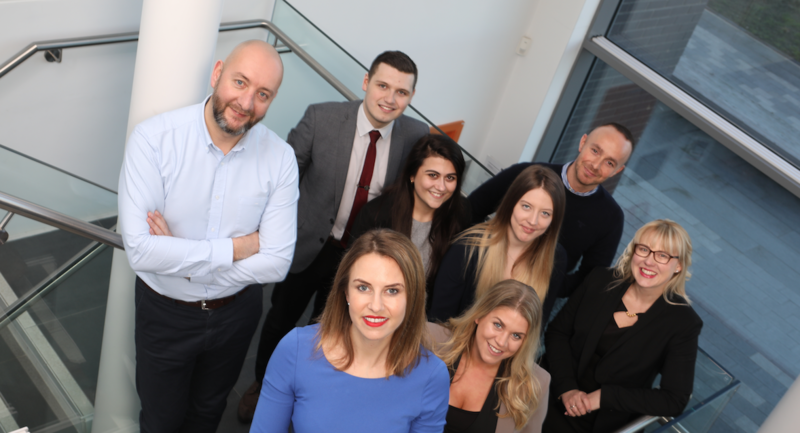 Managing director, Jessica Williams, has grown the business to eight people in the last year with a further five appointments set to follow throughout 2019. Barclays has appointed Tom Cawkwell as business relationship director for the business banking division of Barclays in Newcastle and Northumberland. Cawkwell, who has worked for Barclays in various roles for over ten years, has extensive experience in the SME sector and has worked in a variety of roles across retail and business bank, supporting businesses across the north. Most recently, Tom was based in Yorkshire but has now relocated permanently to Newcastle to take on this new opportunity. Tom said: “I’m looking forward to meeting existing and new customers and professional partners across the Newcastle and Northumberland region and helping them with their growth plans and new opportunities. Avison Young has added 100-plus new principals following the firm’s recent acquisition of GVA, one of the UK’s leading and most diverse real estate advisory businesses. The new principals - based in the UK, ROI and Poland - include senior directors who were formerly with GVA and other new employees from GVA, who have received Avison Young shares along with the right to vote and set the strategy for Avison Young. Avison Young now has more than 600 principals globally. The acquisition of GVA, which closed on January 31, 2019, established Avison Young as the only privately held, principal-led, global, full-service commercial real estate services firm. Lauren Old has been appointed as PR and communications executive and Dale Gillespie as head of acquisition at the ScS Head Office, based in Sunderland. Lauren has over five years’ experience working in the communications sector and has worked with a plethora of clients across the North East, helping to manage events and developing award-winning PR campaigns. In her new role at ScS, Lauren is responsible for increasing brand awareness amongst the ScS customer base and continuing to position the firm as one of the leading voices in the home interiors and lifestyle sector. Dale has over ten years of experience as a Digital Marketing Manager. He has been able to implement his learning within the company, working on website material and introducing a more digitally aligned approach into stores. Lindsey Duncton, marketing manager at ScS, said: “We are delighted to announce the appointments of Lauren and Dale.